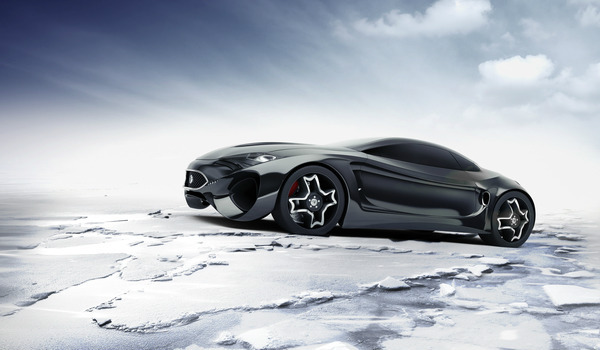 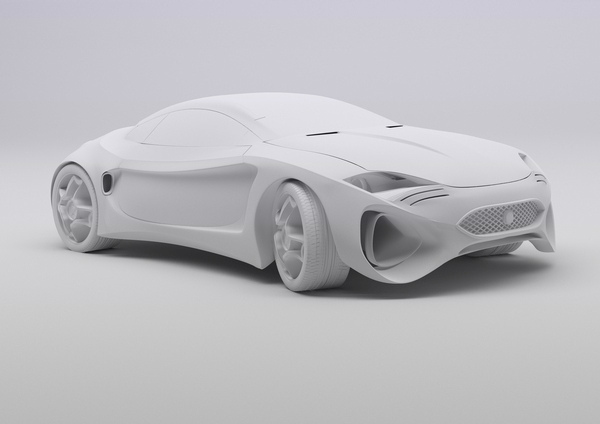 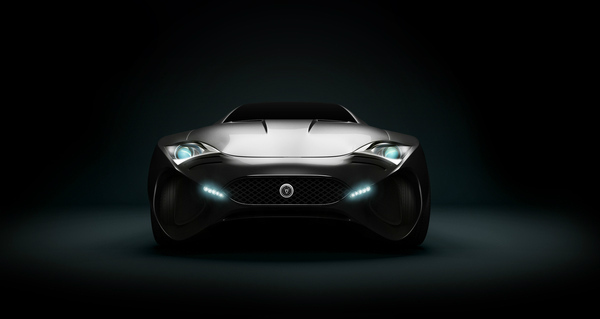 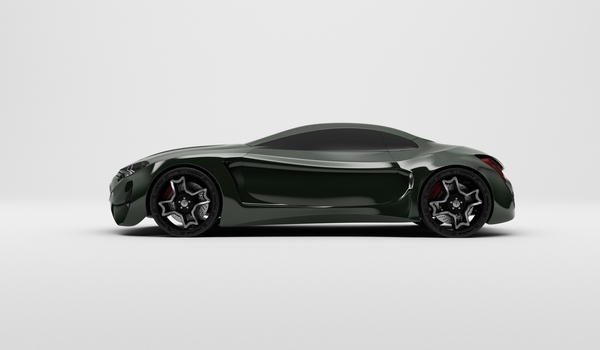 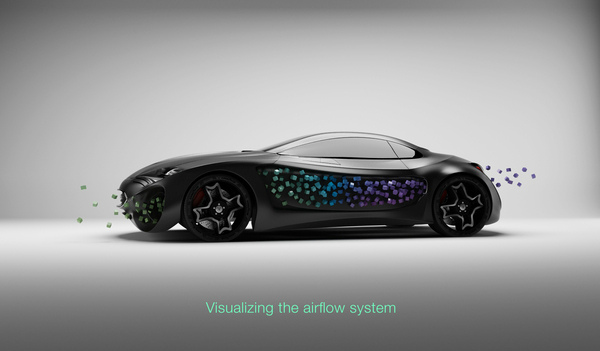 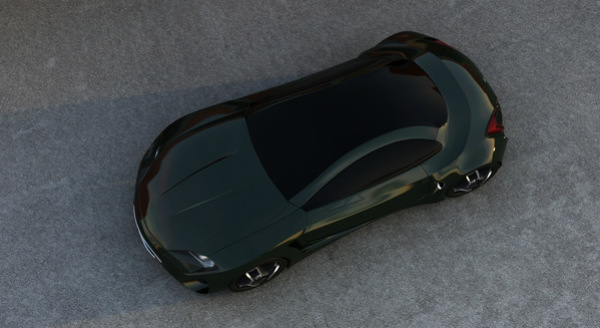 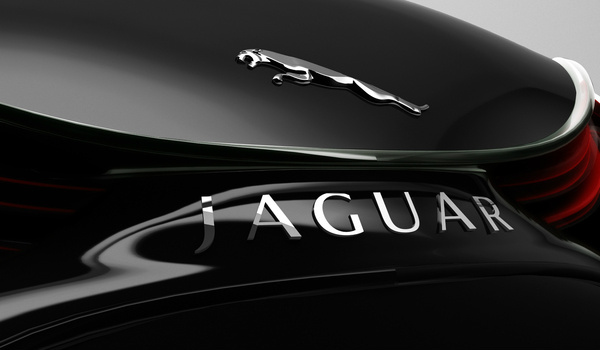 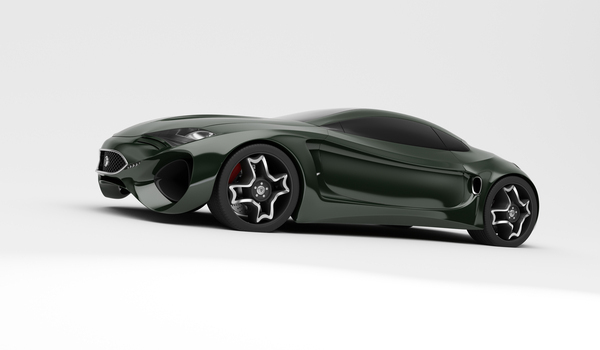 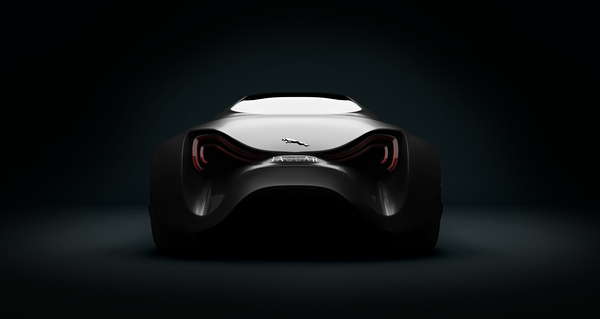 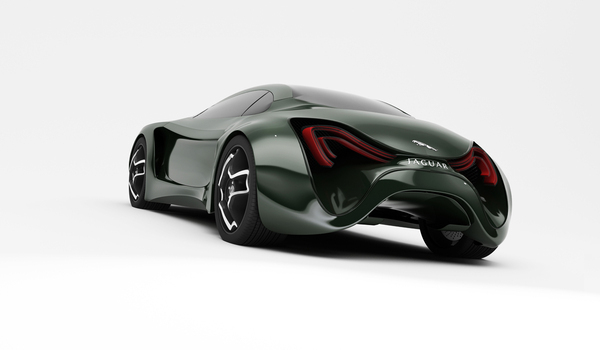 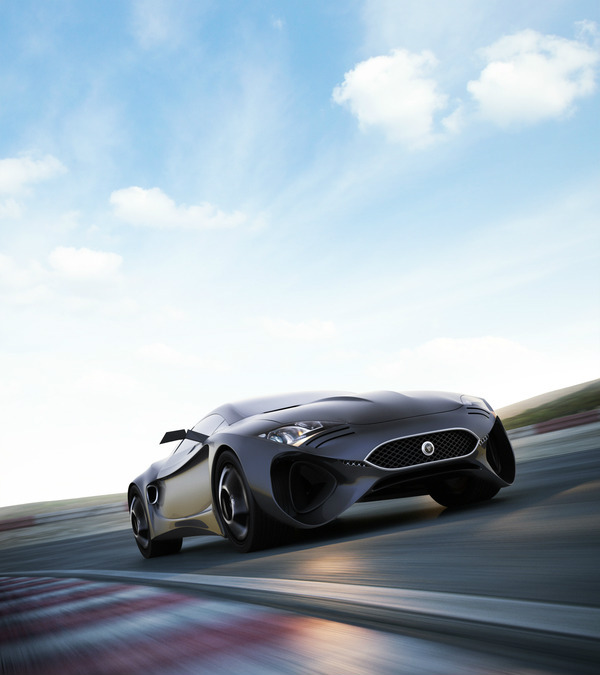 The Jaguar XKX Concept Car designed by esign studio Skyrill. 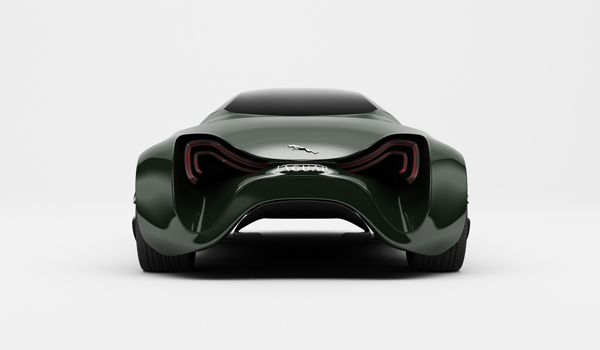 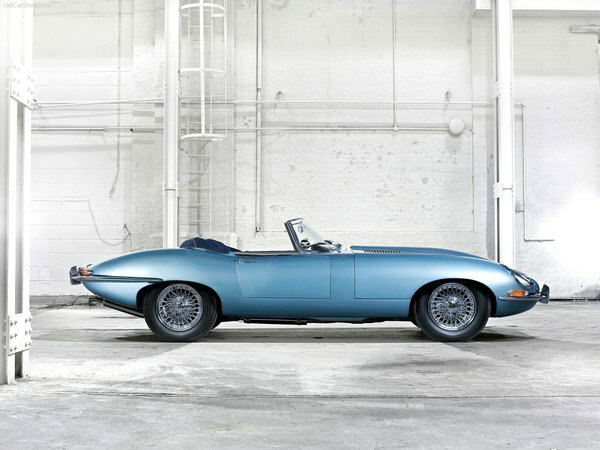 "The XKX Jaguar is a new generation electric roadster, aimed at pushing both performance and power efficiency to a new level. 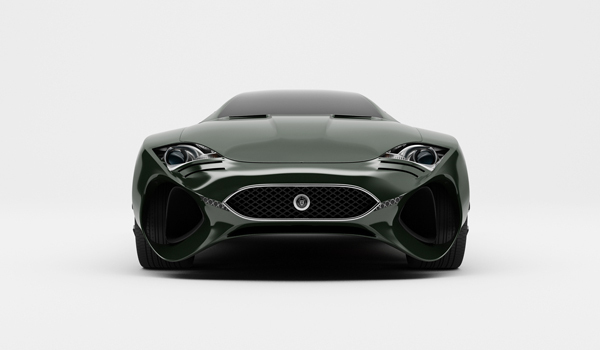 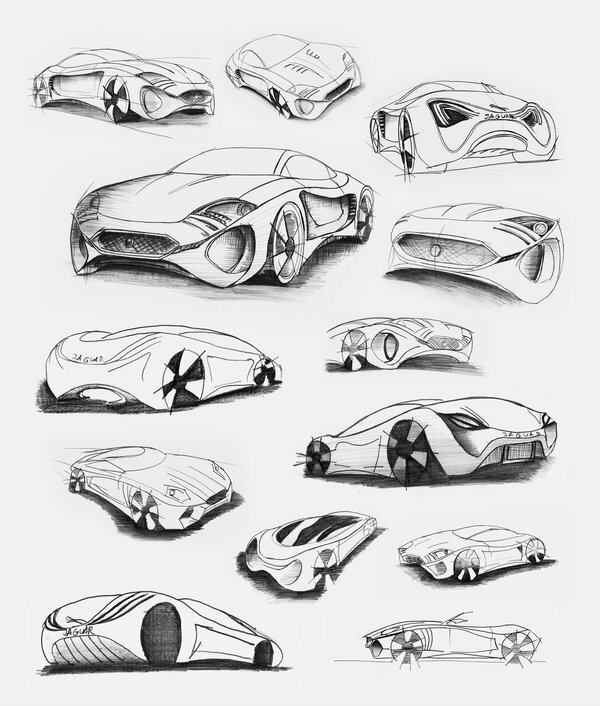 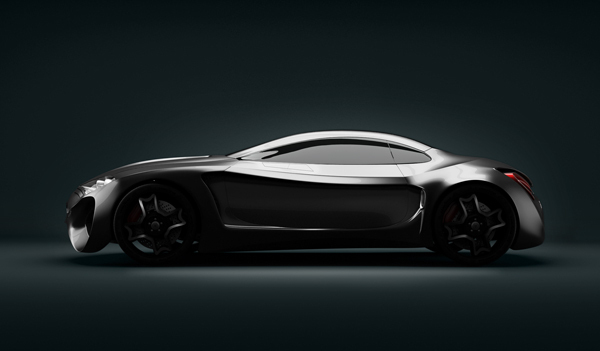 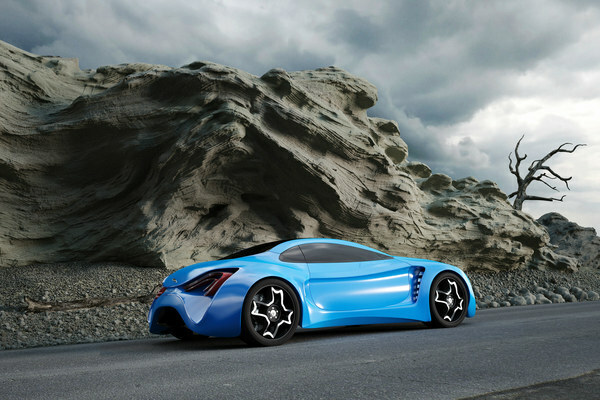 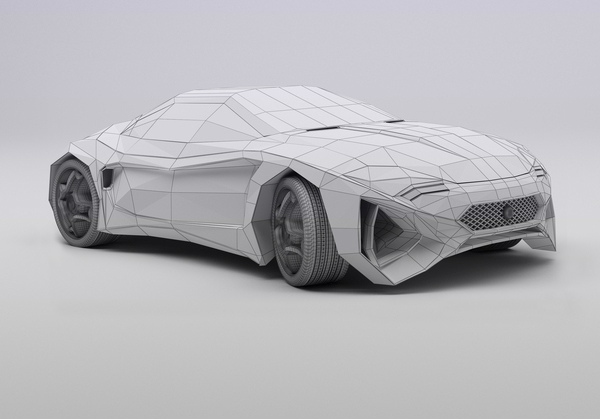 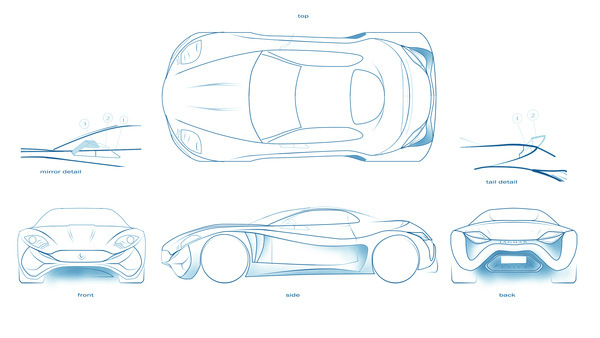 This concept tries to revive the glorious design lines of the brand, combining fresh solutions, a unique, new aerodynamics, tailored around the electrical elements of the power system as well as cutting-edge energy feedback. 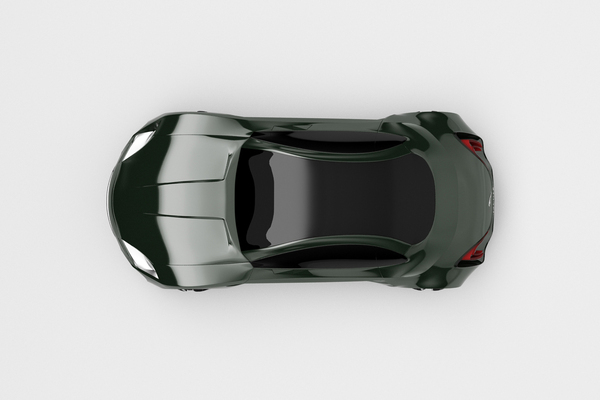 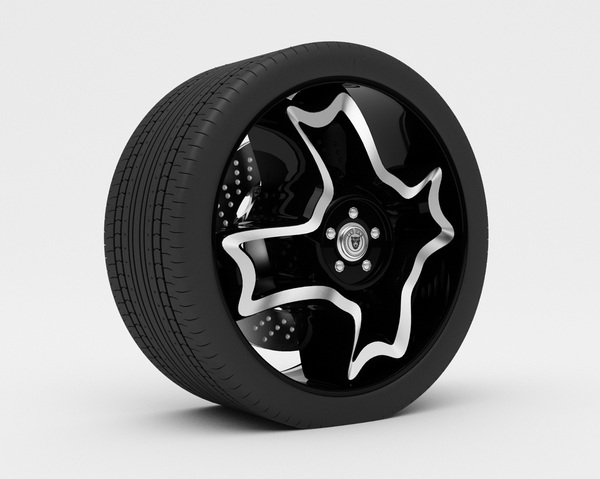 Given the fact that the XKX is an electric vehicle, the small dimensions of the engine and flexibility of placement of the battery help a lot with creating better aerodynamics. 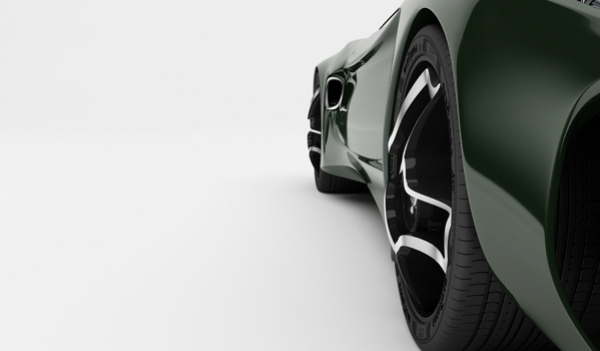 Air flow is sensibly favored by the large deflectors at the sides of the front intakes; large part of the air flows through them, exits where the door begins, after the front wheels and reenters in the rear intakes, to exit from the big pair of openings at the rear."